The advantages of lasers applied to sheet metal coils. 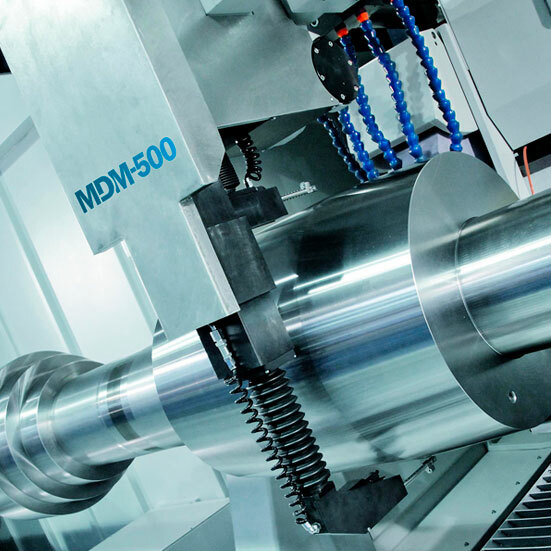 DANOBAT, a benchmark manufacturer of high value-added solutions in the field of grinding, turning, cutting, punching, bending and automated production systems for composite structural components. DANOBAT develops, in close collaboration with its customers, turnkey solutions for specific applications in the following sectors: aerospace, railway, automotive, energy, oil and gas, and metal forming. 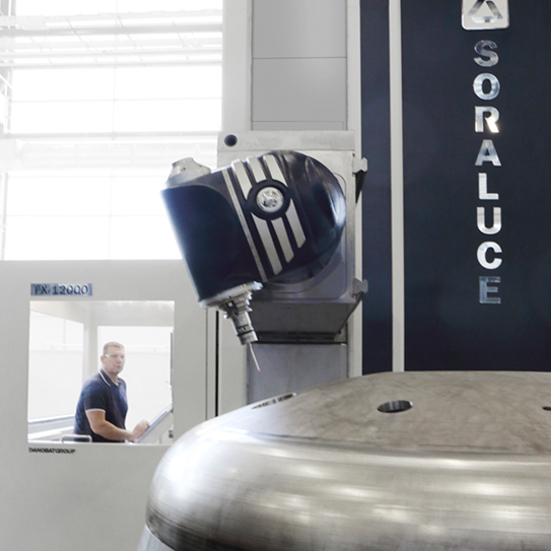 SORALUCE sets new standards in milling, boring and turning machines. The success of SORALUCE is based on excellent quality and service as well as cutting edge technology and a significant international presence. 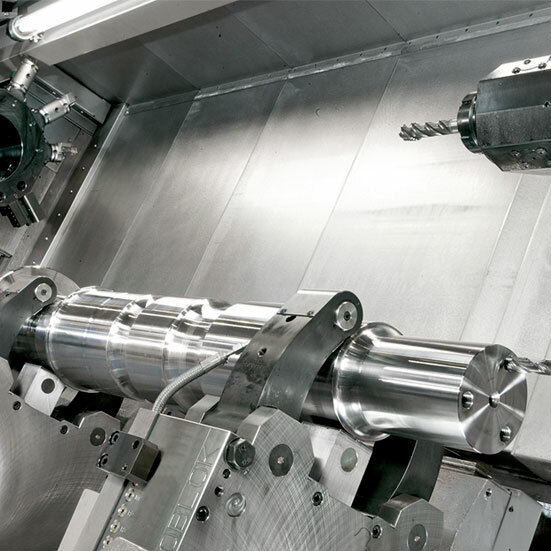 The GOIMEK cooperative, integrated into the DANOBATGROUP, specialises in precision machining and machining of large parts of up to 63 Tn, and will be exhibiting its capacities at Stand A47 in Hall 1 at the WindEurope fair, that will be held in the Bilbao Exhibition Centre from the 2nd to the 4th of April. The investment is part of the commitment of DANOBATGROUP, the industrial group to which the Guipuzcoan manufacturer belongs, to promote the building of production environments that can respond to the challenges of industry. Work in an environment where talent and ideas are the driving force, where every day is different and each project a new challenge. We seek the answers to the challenges of the future.